February 2019’s NPD results are in, and there’s a lot to unpack. Most notably, there the fact that Anthem came out as the top seller of the month. That’s right, even with its mediocre critical reception, it still managed to outsell every other game and is now the number two best-selling game of the year, behind Kingdom Hearts III. In addition to that, Jump Force, a game that also didn’t blow people away, became the number two best selling-game of February. Most of the games appearing on that list aren’t too terribly surprising, and what best-seller list is complete without the presence of Grand Theft Auto V? It’s great to see Resident Evil 2 and Metro Exodus breaking the top 10, as well as Far Cry New Dawn in the top 5. Again, there is nothing too surprising there and, since it’s still early in the year, that list will not look the same when the holiday season comes around. 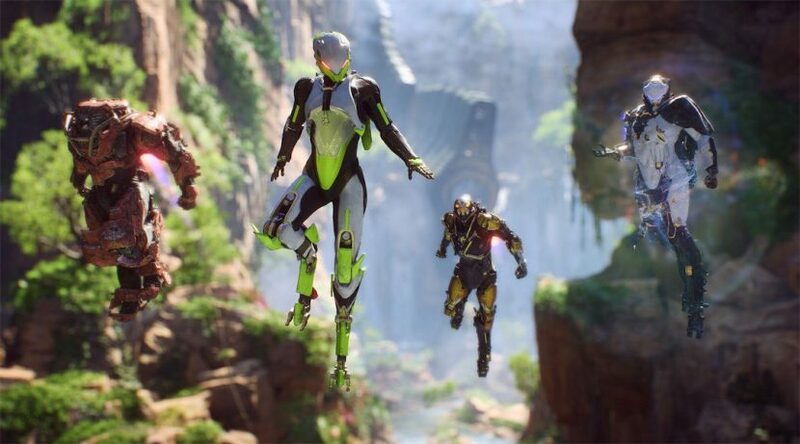 Other interesting points cover the total revenue for the month of February, which reached $1.047 billion, as well as $277 million for hardware sales and $457 million for PC and console software. 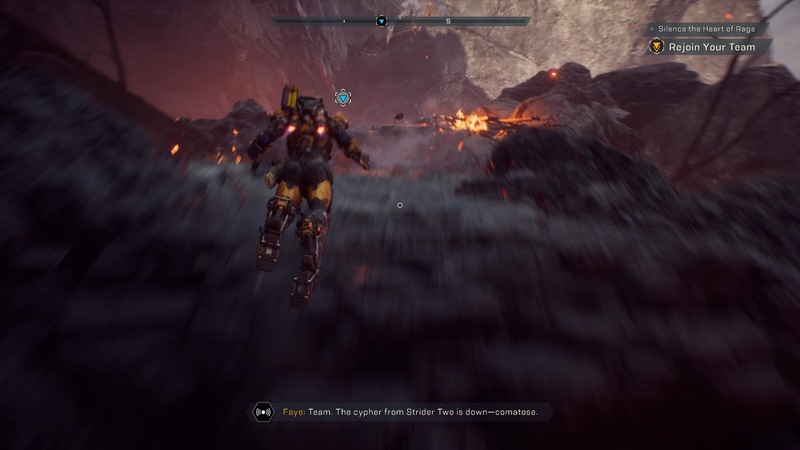 Does it surprise you that Anthem sold so well? Let us know in the comments!